By placing an order you are offering to purchase an item on and subject to the following Terms and Conditions. In these Terms & Conditions ‘we’ means Butternut Baskets. 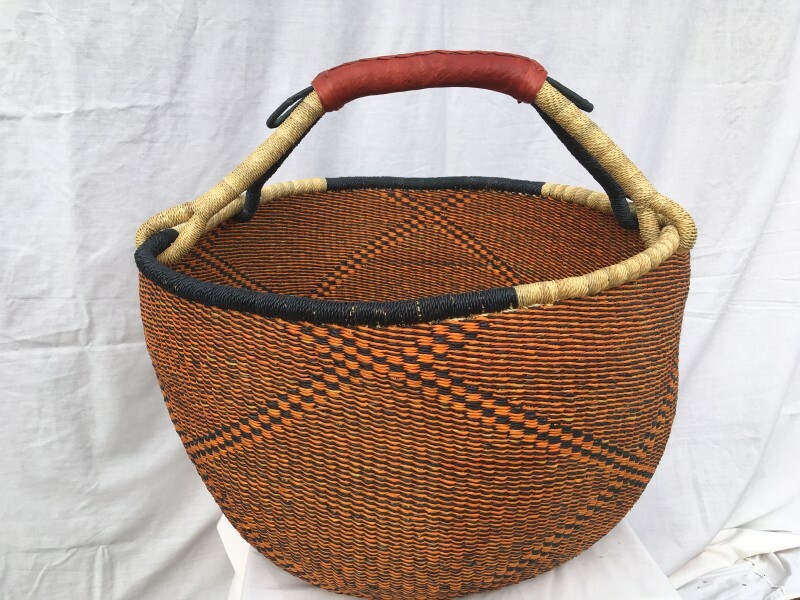 We do our best to describe our baskets as accurately as possible, but all Butternut Baskets are handmade and therefore unique. Sizes and colours may vary slightly from the pictures on our website. Making a purchase could not be easier. Simply browse our store and add any items you wish to buy to your shopping cart. When you have finished your selection, simply click ‘Checkout’ and you will be asked for the details we need to complete the order. If you make a mistake in your order and are unable to amend it in your shopping cart, please contact us and we will amend it for you. We use iZettle, which allows payment with all major credit cards. If you do not wish to pay online, simply contact us on 01287 660363 or jill@butternutbaskets.com and we will be happy to accept cheque payments. You will receive a confirmation e-mail once your payment has been received. No order is binding on you or us until we have accepted it. When you place an order you will receive an automatic acknowledgement of receipt. This is not an acceptance or confirmation of price or availability. We will send acceptance of your order as soon as possible and confirm the details. All orders remain subject to both availability and the occurrence of events beyond our reasonable control, in which case we reserve the right to cancel your order without liability. In such unlikely circumstances we will inform you immediately. You will own the items we supply you from the moment they are put in the hands of Royal Mail. The above terms are subject to your statutory cancellation rights. We will aim to despatch your order within 7 working days. Delivery cost is £3.99 per order. Orders of £50 and over - DELIVERY FREE. UK delivery is via Royal Mail. If you wish to make a purchase from outside the UK, please contact us at jill@butternutbaskets.com for more information. If you experience a problem with your delivery please contact us and we will do our best to help you. We cannot be held responsible for late or lost parcels. If for any reason you are not delighted with your purchase please let us know within 7 days of receipt and we will be happy to arrange an exchange or refund for you. We ask that you return any item in its original packaging. A refund is only possible if the item/s is returned unused and in its original condition. Purchasers are required to pay the cost of returning items, unless they are found to be faulty - please note Description above. Obtaining Proof of Posting is recommended. We cannot accept responsibility for lost parcels.